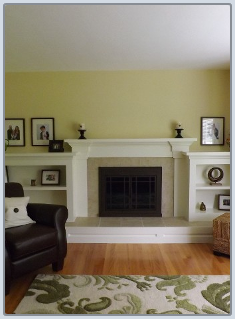 Serching for Home Improvement Remodeling Handyman Canton MI? 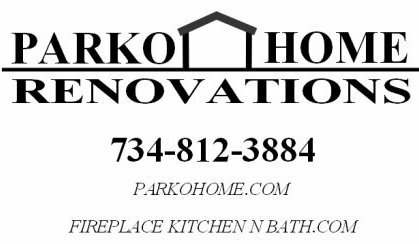 Thank you for visiting the Parko Home Renovations website. 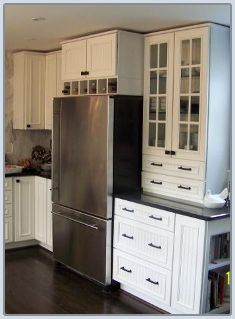 Please fill out the following form to request an in home design consultation or estimate. When you are finished, click the 'Submit' button to send us your message. You will see a confirmation below. We will never sell your information you provide us. 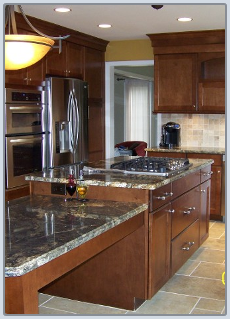 Thank you for considering us for your remodeling project. Anyone offering to do Home Improvement, Remodeling, Renovations, and Handyman work which totals $600 or more in labor and materials must be licensed by DLEG. A Residential Builders license allows a contractor to build a complete residential structure and do maintenance & alteration (Home Improvement, Remodeling, Renovations, and Handyman work ) work on a residential structure. A Maintenance & Alteration license indicates that the holder has met requirements for trades, such as basement waterproofing, carpentry, roofing, siding, swimming pools, tile and marble. The trades for which a maintenance & alteration contractor is qualified to practice are listed on the license issued by DLEG. I am a Licensed Builder. This means that not only did I have to test for the requirements for all the Maintenance & Alteration requirements for all trades, such as basement waterproofing, carpentry, roofing, siding, swimming pools, tile and marble. I tested for the License requirements to build a complete house. There has been a recent explosion of people in the area which indicate that they are capable of doing improvements to homes. Alot of these people pull their own experience from television and assisting a relative or friend. They are working for the quick buck and giving the "Red tail light warranty", meaning that your warranty ends at the end of your driveway. We are required to give a 18 month warrenty by the State of Michigan Builders license and we do. 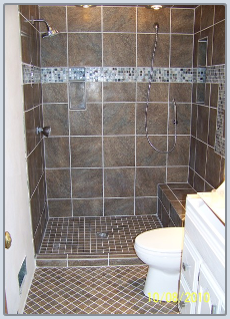 Most Home Improvement, Remodeling, Renovations, and Handyman work companies only give a year. This I can not figure out, since they are licensed or are they.